Our services could help you, your company, or your idea to succeed. 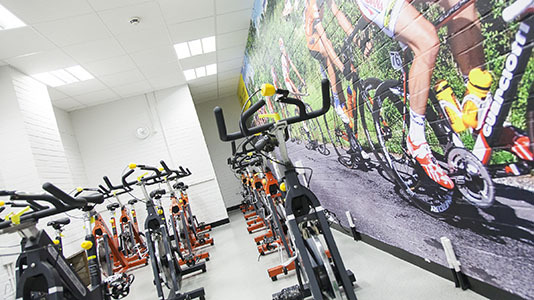 The Human Performance Centre is based at LSBU in Elephant and Castle at the heart of Southwark, South London. Close to many restaurants, bars and shops, Elephant and Castle is also famous as a hub of arts and culture. LSBU is minutes away from London's Southbank, and is easily accessible through several transport links, including the Bakerloo and Northern lines (London Underground) and the City Thameslink. Find out more about maps and travel.